More than 7,000 child migrants have been ordered deported between October 2013 and January 2015 for failing to appear in court, but their attorneys and advocacy groups have blamed an overburdened and resource-starved court system, pointing to documented instances in which clients were never notified of their hearing date or notices arrived late or were sent to the wrong address. In other cases children have been ordered to appear in court hundreds or thousands of miles away from where they have been placed in sponsor care. With sufficient evidence, children who have received deportation orders in absentia may file motions to reopen their cases. Access to legal representation continues to impact case outcomes. In fiscal years 2012-14, 73 percent of UACs with attorneys were permitted to remain in the country, compared to just 15 percent of children without representation. According to federal data obtained by Syracuse University, as of October 31, 2014, less than one-third of UACs in pending cases had secured an attorney. While the fate of these Central American kids hangs in the balance, so too do the legal protections that guarantee their day in court and their access to deportation relief. An emboldened Republican-controlled Congress has resuscitated efforts to amend the TVPRA provisions protecting these children from expeditious return to their home countries. Similar bills still under debate by the House Judiciary Committee propose tighter restrictions on the most commonly solicited forms of relief – asylum and Special Immigrant Juvenile Status. Asylum seekers, for example, would face shorter filling deadlines and be required to wait for hearings in a “safe” third country. 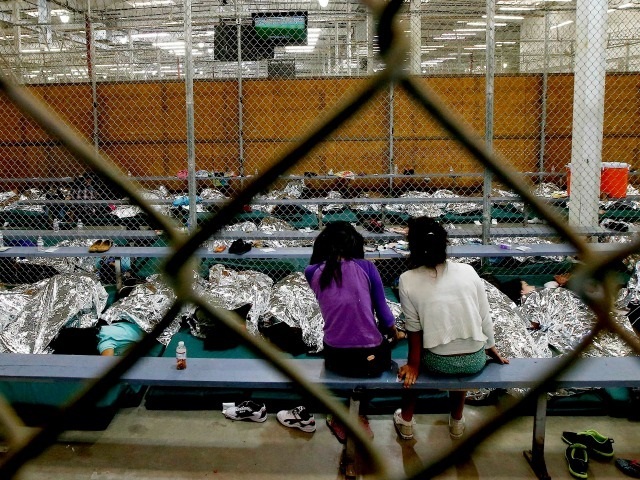 A proposed revision to the hotly contested SIJS statute allowing abused, neglected, or abandoned children to reunite with a second parent in the U.S. would have serious repercussions for Central American UACs, many of whom are in the care of parent sponsors. Meanwhile, a steady flow of new arrivals – 12,500 UACs and 11,000 family units since last October – are added to backlogged court dockets and increase the likelihood of a due process crisis. Observers in the region and in Washington are acknowledging gingerly the possibility of a new wave of youth migration during the coming months, as conditions fueling the exodus from Central America remain acute. The politics of such a renewed surge are complex, and may shape both the immigration policy debate in the U.S. and the prospects for Congressional approval of the administration’s request for $1 billion in development assistance for the Alliance for Prosperity in the Northern Triangle.